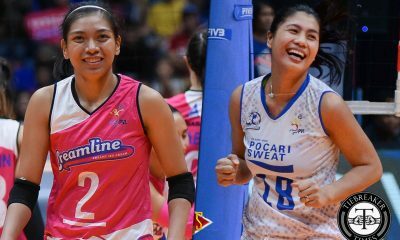 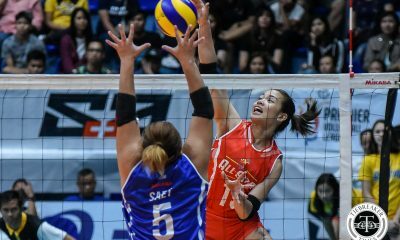 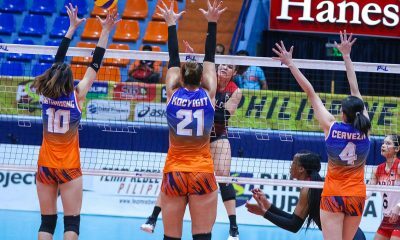 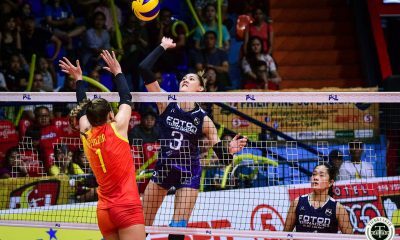 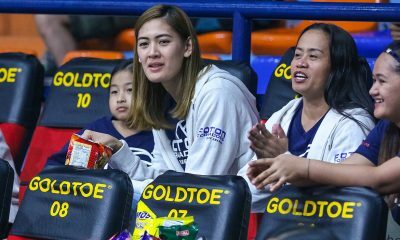 A new-look Foton Tornadoes squad will show up when the Chooks-to-Go/Philippine Superliga All-Filipino Conference unwraps on Tuesday at the Filoil Flying V Centre. 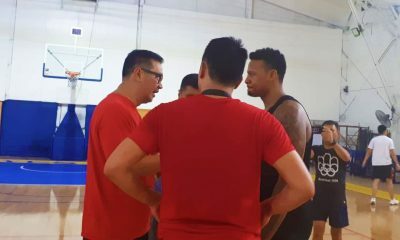 Rookie coach Aaron Velez said that contrary to previous conferences, he will parade a well-oiled fighting unit. 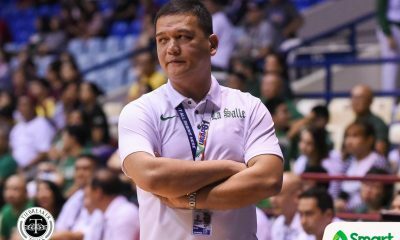 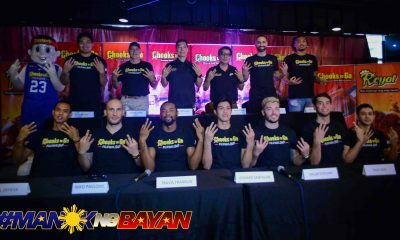 He said the absence of star players Jaja Santiago and Dindin Manabat will be a good opportunity for the likes of Maika Ortiz, Shaya Adorador, CJ Rosario, Mina Aganon, Bea De Leon, and new-recruit Arianne Layug to shine and prove their worth. 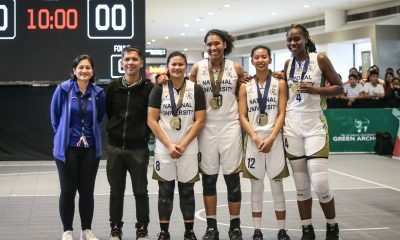 Also tipped to make the most out of the opportunity are Iumi Yongco, Gyselle Sy, Carla Sandoval, Gen Casugod, Rainne Fabay, Ivy Perez, Jen Reyes, and Kathleen Barrinuevo. 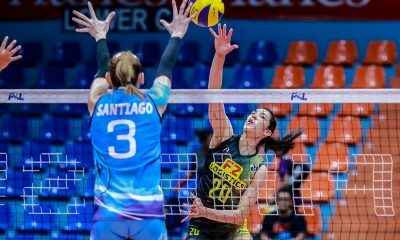 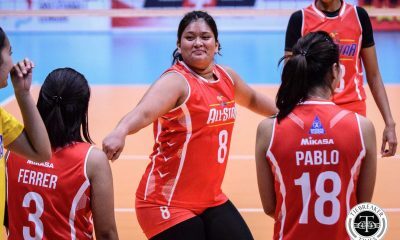 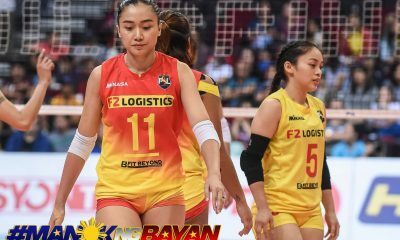 “Their absence will give other players a chance to step up,” said Velez, referring to the Santiago sisters, who will see action in the V.Premier League of Japan next month. 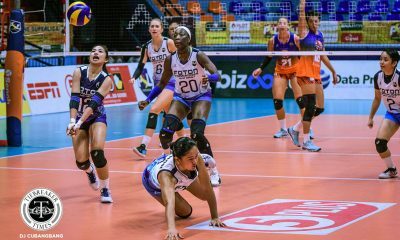 Foton are coming in with a lot of expectations in this tourney. 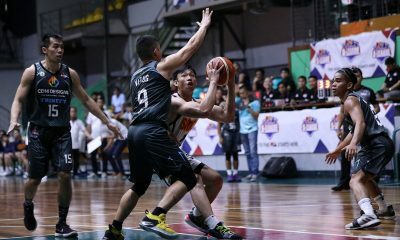 After taking the league by storm and ruling the Grand Prix in 2015 and 2016, things went downhill for the Tornadoes, as they settled for bronze medal in the import-flavored conference this year. 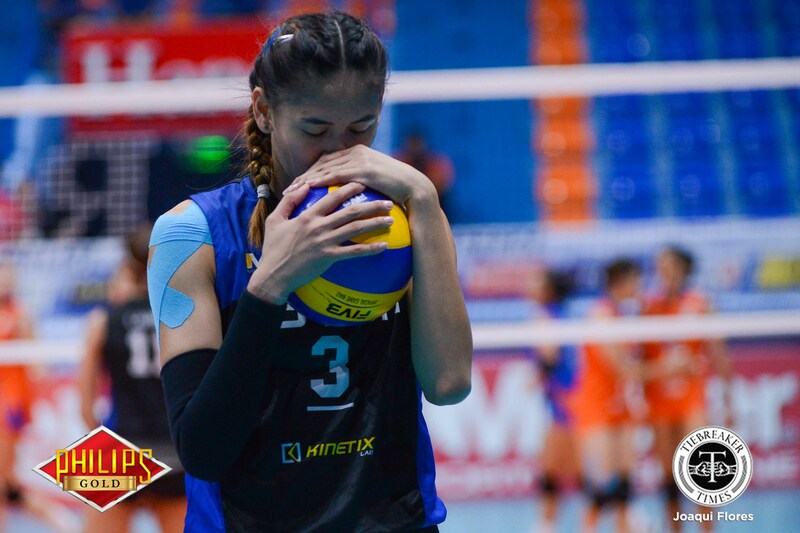 Then Foton slid all the way to seventh place in the Invitationals, prompting them to change their head coach midway through the tournament. 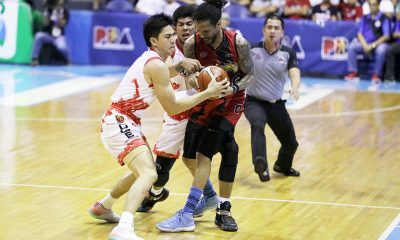 Velez admitted that there’s also some pressure on his part. 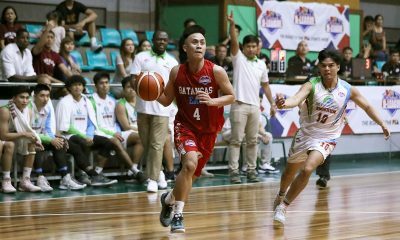 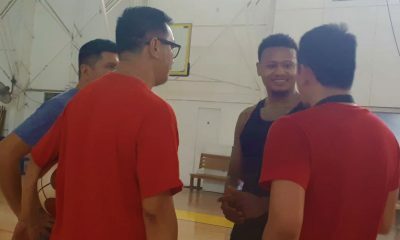 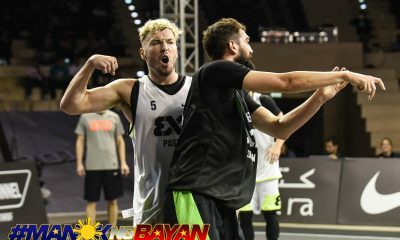 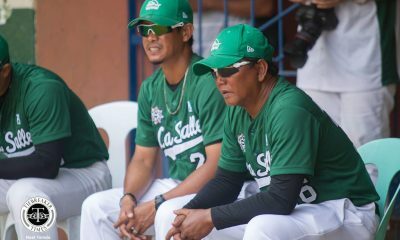 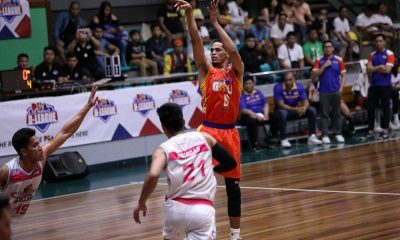 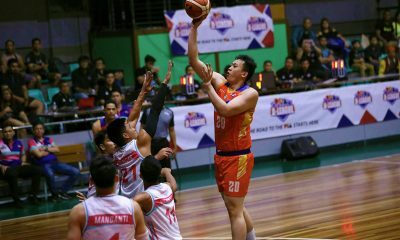 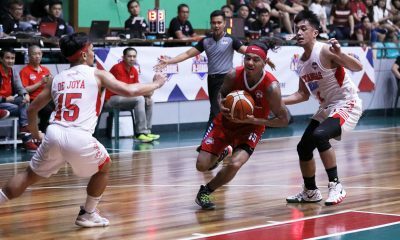 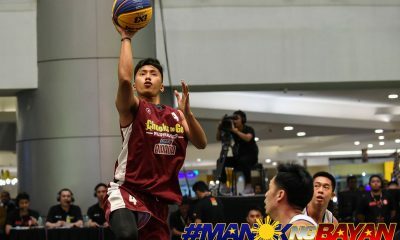 “Sure, there is pressure,” said Velez, a low-key mentor who is looking to prove his worth against the likes of champion coaches like George Pascua of Sta. 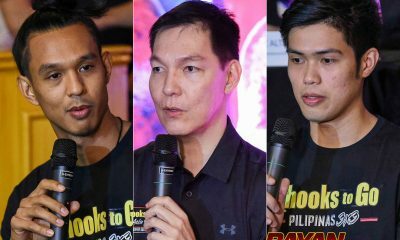 Lucia, Moro Branislav of Foton, Ramil de Jesus of F2 Logistics and Shaq Delos Santos of Petron.